Need a winter project? 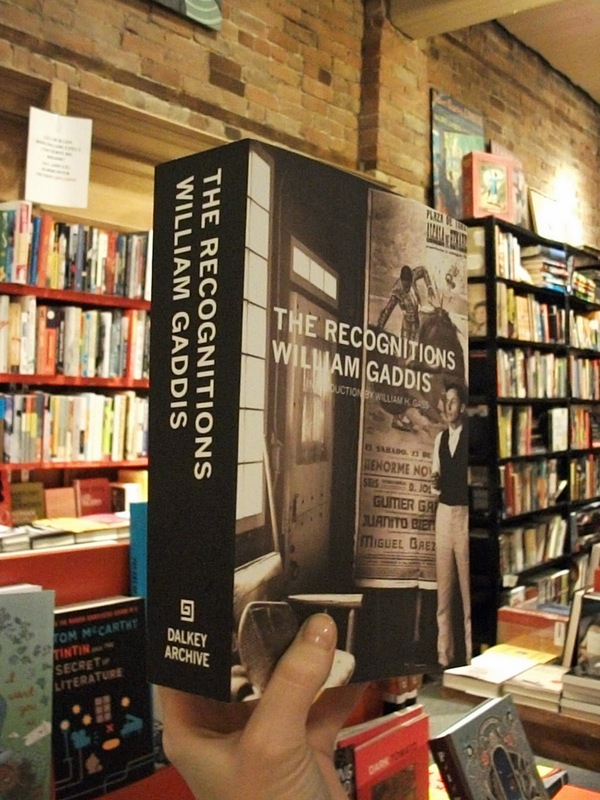 The Dalkey Archive Press has just put out a reprint of William Gaddis's innovative first novel The Recognitions, the book Jon Franzen calls the "ur-text of postwar fiction" and without which there would have been no Infinite Jest. 956 pages. January, February... March?